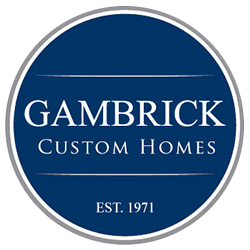 For over 40 years the Gambrick team has been designing & building for families in Monmouth and Ocean County communities. We’ve built in towns such as Point Pleasant Beach, Avon by the Sea, Ortley, Spring Lake, Lavalette, Manasquan, Wall, Brick, Mantoloking, Bayhead, and many more. Over the years we’ve built a solid reputation as a top builder at the Jersey Shore by helping our clients build some of the finest custom decks and outdoor living areas. Top Custom Deck Builder Sea Girt NJ. Gambrick is a full service deck design and construction company. Specializing in high end luxury one of a kind custom decks. Servicing the Sea Girt and all of Ocean and Monmouth County, NJ. We build not only custom decks but also porches, arbors, pergolas, gazebos, fences, patios and other outdoor living spaces. From Pressure Treated wood decks, to Composite materials or fiberglass, we design and build it all offering our clients the highest quality at competitive prices. 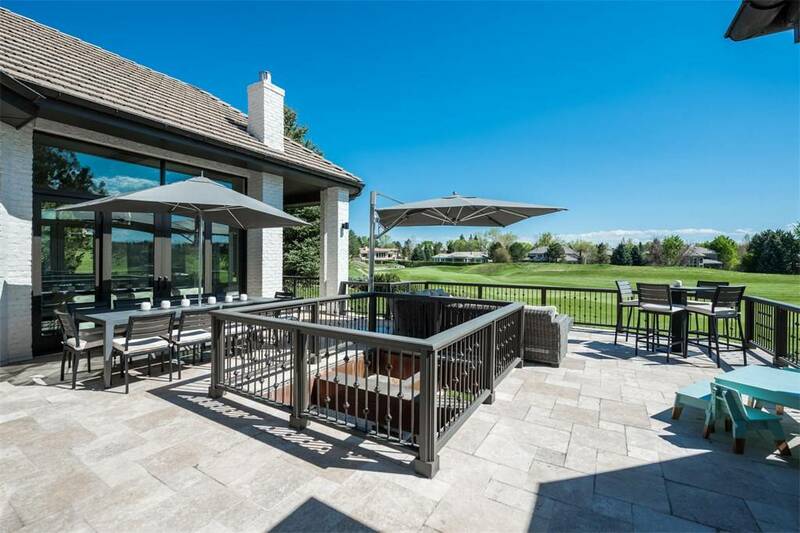 Additionally we have an expert team that builds low rail less decks (floating decks) and hardscapes such as brick and stone patios, concrete, tile, blue stone and other masonry materials. We are fully LICENSED and INSURED contractors servicing the Ocean and Monmouth County areas. Our staff will meet all your construction needs that range from deck design and construction, remodeling, additions and new home construction. If we have the pleasure of being the builder for your next construction project, you don’t need to seek services from other providers in Ocean or Monmouth County, NJ because we provide every service that you’re looking for. If you want a beautifully built deck that meets all of your needs and requirements you’ve come to the right place. Every deck we construct is built to the highest quality and according to all local and state codes. Our crews are capable of building any type of deck you’re looking for. Whether it’s adding a brand new deck to your backyard entertaining area, or fixing up and restoring an older deck that has wear and tear, we can handle it for you. There are certainly a lot of choices when designing a new deck. Gambrick custom decks are designed to flawlessly match the style of your home while having both great function and durability. Our decks are truly one of a kind and built how you’ve always imagined. With seemingly endless customization and finishing options we’ll help you design a fantastic deck. Custom built to the highest standards for you and your family. We’re a locally owned and operated construction company based in Point Pleasant Beach, NJ. 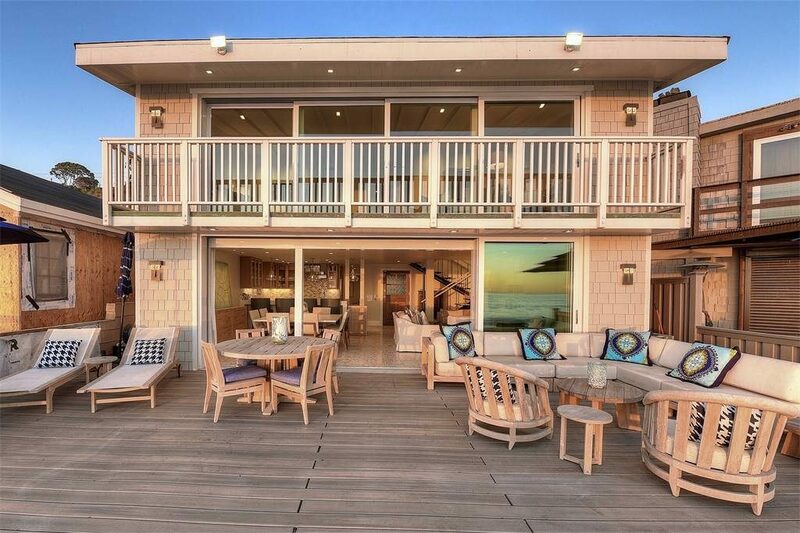 With over 40 years of industry experience, we’ve built some of the finest decks in Ocean and Monmouth County, NJ. Using time tested methods and only the best raw materials allows us to build the highest quality decks at the Jersey Shore. All our materials comes from top local suppliers like Woodhaven, Jaeger or Northeastern. Not big box retail stores like Home Depot or Lowes who sacrifice quality to save a buck. Our top priority is simple. 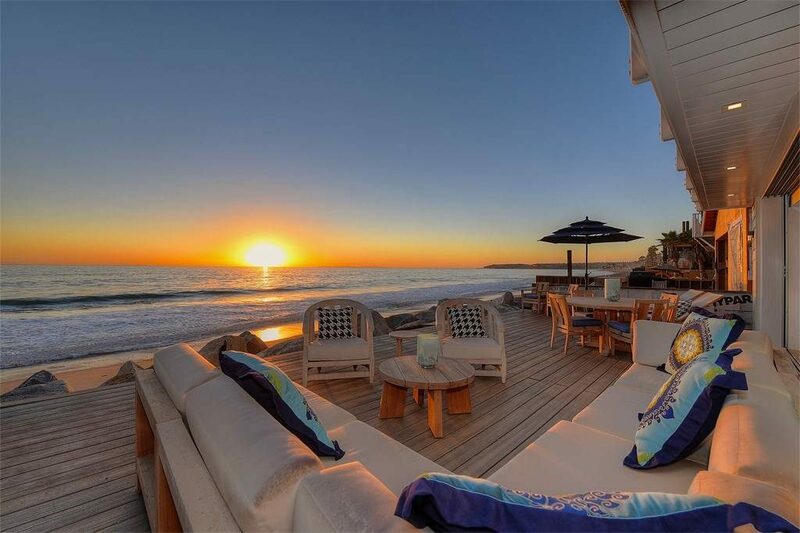 Deliver a magnificent custom deck of exceptional quality at a competitive price. All while offering each client unmatched white glove customer service. We’ve got years of experience working in Monmouth County NJ so building your new deck will be a smooth, stress free experience. Top Local Deck Builder Sea Girt NJ. Building decks in Sea Girt, NJ presents unique challenges when trying to create a truly magnificent outdoor living space. Custom deck construction involves much more than simply building a deck with high end materials. It also involves advances in architecture and design. Making sure your new space flows effortlessly with the rest of the home. Dealing with local issues like township codes and ordinances. And also being from and routinely building in the area is a huge advantage. You’ll want to build something appropriate for Sea Girt which is a beautiful high end community of luxury homes. With our decades of construction some of the finest decks and custom new homes at the Jersey Shore rest assured that we can deliver. Custom deck building with a plan. If we have the privilege of building your new deck in Sea Girt NJ. We’ll take the time to fully understand your needs, style and goals for the project. Beginning with general questions like how many square feet do you need, what do you plan on using the deck for and of course your budget. We’ll then get into more specific details like material colors, textures, styles and options you can choose from. When building a custom new deck in Sea Girt, NJ you’ll love having the full benefit of Gambrick’s decades of experience designing and building some of the areas best outdoor living spaces. Building a new deck is an exciting process with important decisions to make along the way. Most homeowners can find the whole thing a bit overwhelming so we’ve developed a workflow which makes design and construction a smooth and easy experience. Top Deck Builder Sea Girt NJ. Our objective is to make sure every customer receives top quality service from our well qualified and professional contractors. With the services we have to offer, you’re sure to make an impression with friends and neighbors in Sea Girt. We work with the best and most hard working deck builders in the area. We take pride in the work we deliver to our customers and it shows in the finished product we’ll deliver to you. Top Local Deck Builder Sea Girt NJ. We put the best team together at the beginning of each project. Working work hand-in-hand with our partners as a design-build team to ensure spectacular results. We’re happy to work with your architect or introduce you to one of our design partners to build your custom new deck or outdoor living space. As a company of professionals who’ve devoted over 40 years to building goodwill and friendship into every community we work in, Gambricks’ #1 priority as a deck builder is simple: deliver a magnificent deck of exceptional quality. By maintaining open lines of communication through every step of our process, we ensure clients receive unmatched customer service. We’ve spent decades perfecting a comprehensive custom deck design and build process built upon collaboration, open communication, mutual respect and planning. Our “Design/Build” approach is built on a simple concept. Instead of scattering responsibility for pieces of a project to professionals at different firms, we rest all the elements of design and construction with one team from start to finish. This tactic helps bridge any communication gaps that can cause potential problems or delays. Design/Build allows us to find and prioritize project details directly with our clients. With our experience and creativity we build custom decks that meet each clients unique needs and expectations while respecting their budget. It also makes one team answerable for the quality and progress of your project. Eliminating the phone tag and finger pointing that can plague other construction workflows. Deck builder Sea Girt NJ. 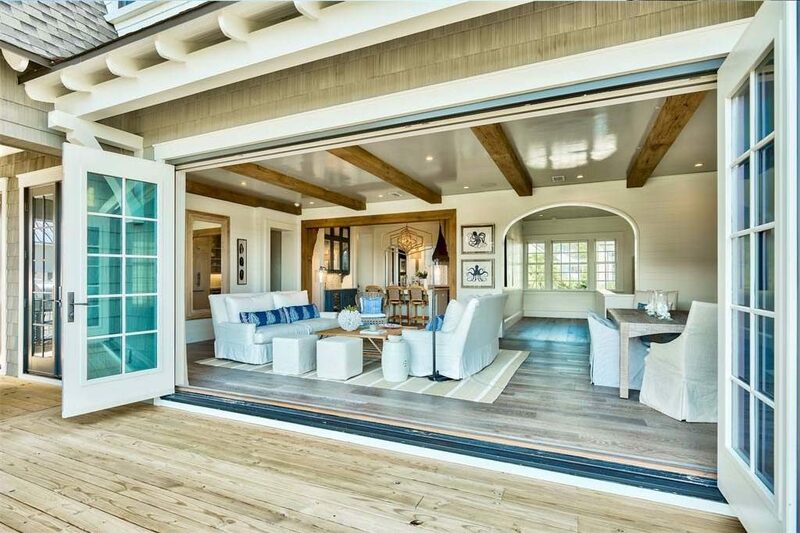 Gambrick specializes in custom decks made to the client’s exact specifications in Sea Girt, New Jersey and all of Monmouth and Ocean County. We’ll determine what size works best for you. Consider what your deck will be used for, and what color schemes and materials best fit your style. Would you prefer a multi tier or just one? Will you need a patio, outdoor kitchen, Pergola or fire pit? All of this will be tackled with one of our expert deck builders. Deck builder Sea Girt NJ and all other towns in Monmouth and Ocean County NJ. A beautiful, custom designed deck can be the ideal place to spend hours with your family and friends. That being said, a new deck is also a major investment in your home that should not be entrusted to just anyone. Be sure your contractor is professionally trained and certified, and has the skill, talent and experience to build in Sea Girt. A high-quality deck should last you a lifetime. We take design and quality very seriously when constructing a new deck for your home. From land surveying to laying the final screw, we guarantee the safety and quality of your deck. Deck builder Sea Girt NJ and other Jersey Shore towns. Our process makes it easy to develop a spectacular design inspired by your vision. Find the perfect spot. Build with the highest quality partners and materials for simple, timeless, living. 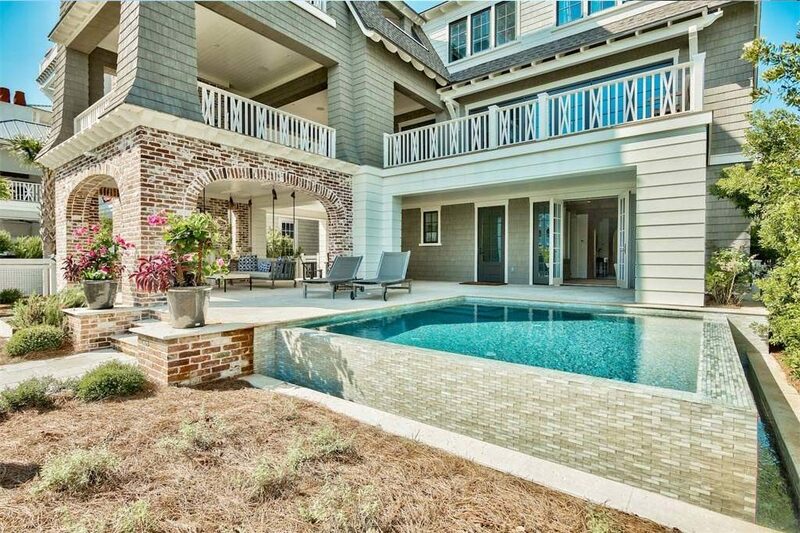 Gambrick custom decks are designed to flawlessly match the style of your home and have both great form and function. Our decks are truly one of a kind and built just how you’ve always imagined. With seemingly endless customization and finishing options there’s sure to be a fantastic deck just waiting to be built for you and your family. Deck builder Sea Girt NJ. Deck building in Sea Girt NJ presents unique challenges. Like any town Sea Girt has local ordinances, rules, regulations, setbacks, lot coverage issues, etc., that have to be adhered to. That’s why hiring a top local deck builder is so important. Custom deck construction involves much more than simply building a deck with high end materials. It also involves advances in design, building materials and equipment. Making sure your new deck flows beautifully with the rest of the home is always a top priority. Having the skill and experience to pull off a unique, custom design is a must.